Next week, the Apple Watch Series 3 GPS + Cellular will arrive on Brazilian soil in partnership with Claro, at least initially. In addition to this model also arrives on Brazilian soil, the Apple Watch Hermès. 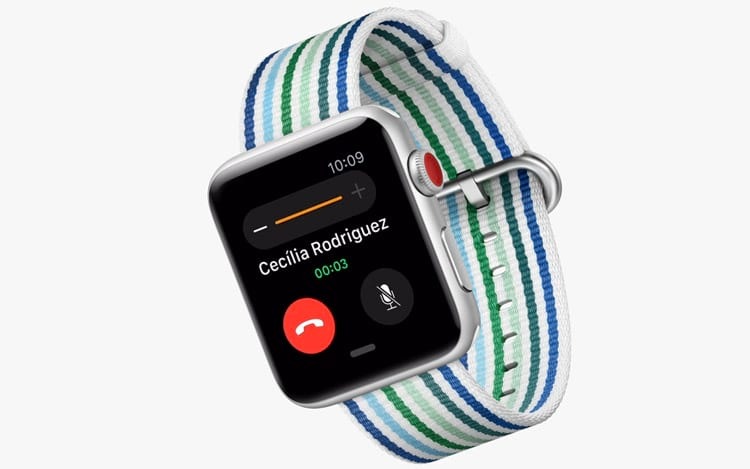 The watch with cellular connectivity will be available from June 8 (Friday) and its sales will officially begin a week later on June 15, as well as the Apple Watch Hermès that is sold only in the GPS + Cellular version. However, the Apple Watch Series 3 (GPS + Cellular) costs $ 3,200, while Apple Watch Hermès costs R $ 10,000. For a short time, the page of Claro included the novelty, however, soon after it was removed from the air, but should return soon, this is because the watches should be marketed in the stores of the operator. 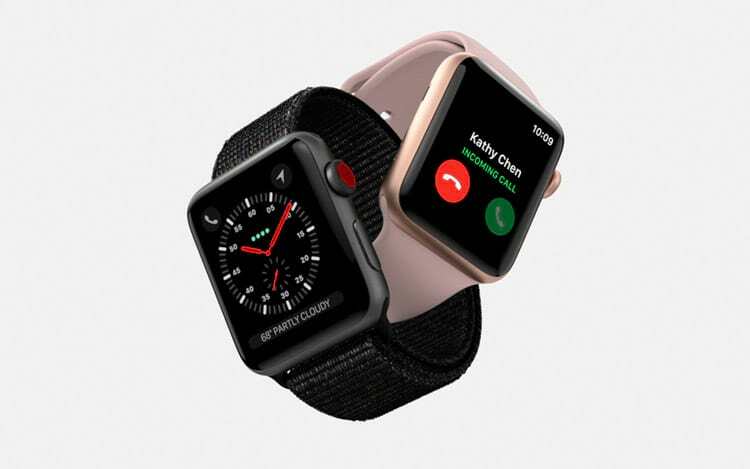 In addition, we will also have the arrival of another novelty here in Brazil, the Apple Watch Edition, a Series 3 model with a ceramic finish. This model will arrive with white box and sporty bracelet white-soft and gray box with sports bracelet gray / black. Like Hermès, the Apple Watch Edition will also cost $ 10,000 and will be available from June 8 in pre-sale and its official sales start on the 15th of this month. It is worth mentioning that the model that will be available in Brazil is the same that was approved months ago by Anatel, the same sold in Europe, which supports band 7 of 2.600 MHz. Specific codes for 38mm version are A1889 and 42mm is the A1891. Are you planning to buy any of the models? Leave your comment.